Mountainland's senior nutrition program provides a hot, nutritious lunch to seniors age 60+ in Utah, Wasatch and Summit Counties. The program serves more than 800 seniors each day. 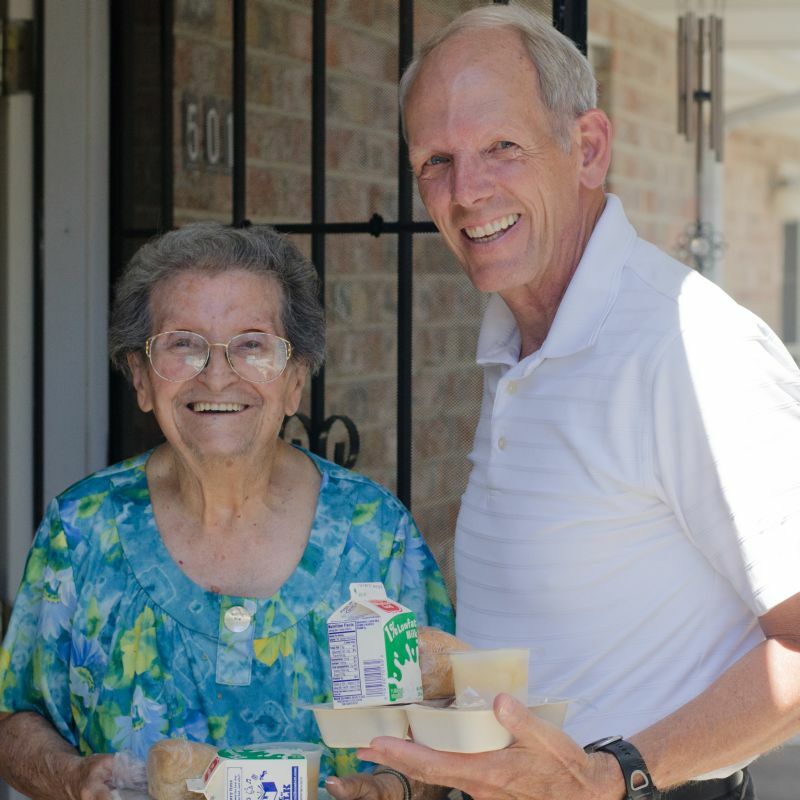 For those who are homebound, meals can be delivered to your home through Meals on Wheels. For those who are able to get out on their own, lunch is served at most city senior centers daily. The meal is provided to seniors 60 years of age or older and/or the spouse of someone 60 years of age and older for a suggested donation of $3. For meal delivery in another county, please click here.